TD-Hybrids wins ASN Bank Wereldprijs! 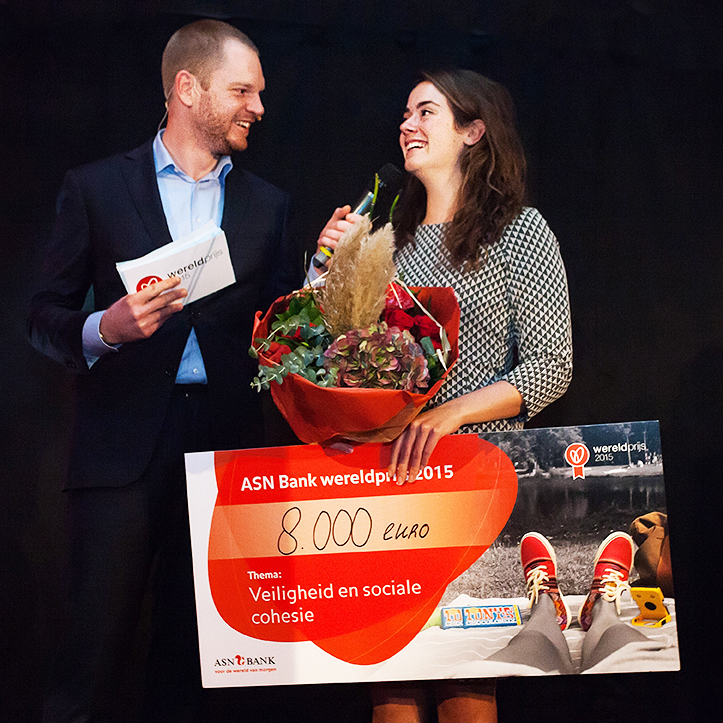 The finals of theASN Bank Wereldprijs took place in Le:en in Utrecht on the 19th of november 2015. Tra-Digital Hybrids, who has been nominated in the category ‘Safety and Social Cohesion’, has won 8.00o to further develop the project in the coming year. TD-Hybrids wins STW Open Mind Challenge 50.000! The 5th of november the STW Technology Foundation awarded the new OpenMind grants and Simon Stevin prizes. Three bold research proposals Open Mind won a grant of 50,000 euros. Formic acid as fuel, secure high-rise slums and 3D printing technology for the treatment of spina bifida in fetuses. These three research ideas have been named winners of the Open Mind competition, and each receive 50 000 euro. Nadia Remmerswaal of the TU Delft developed a building technique which enables slum inhabitants to construct incremental buildings that are durable and safe. Labeled ‘best pitch of the day’, she has taken home one of the three OpenMind grants. TD-Hybrids through to final ASN Wereldprijs! The project TD-Hybrids is through to final ASN Wereldprijs! The competitions know 5 themes, each with their own winner. TD-Hybrids, enrolled in the theme ‘safety and social cohesion’ will compete in the final against ‘Urban Village’. 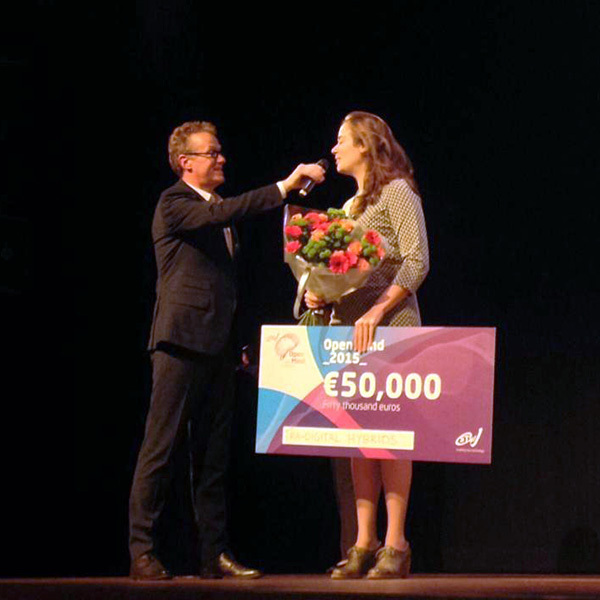 The winner takes home at least € 5.000, but also competes for the public choice award of € 5.000. Want to help support TD-Hybrids? Voting opens from the 9th until the 19th of November. Do you have five minutes to spare for a vote?